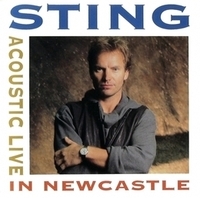 Sting's varied interests in differing cultures, directions and personal growth have shaped his music into songs that are easily envisioned and used for many different moods, methods and formats. 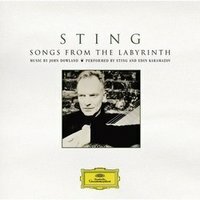 His prolific output has made his work some of the most integrated in mediums other than radio; hence this fitting collection of songs used in conjunction with motion pictures. 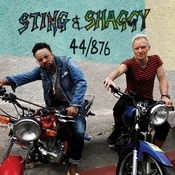 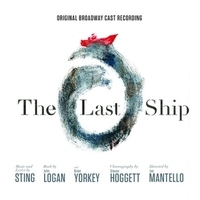 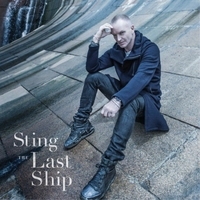 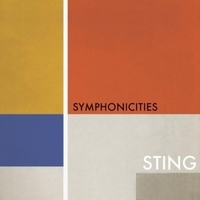 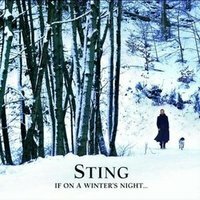 Sting's instantly recognizable voice, coupled with his sophisticated melodic sense and lyrics as poetic, thoughtful and stirring as any in contemporary music, make his material a natural for the many differing moods and passions of film. 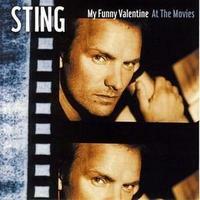 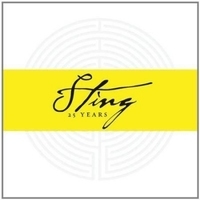 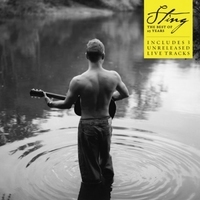 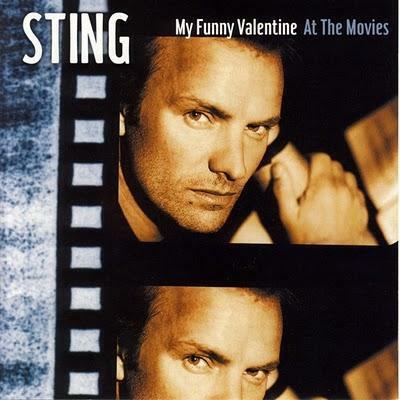 The title track for this collection - 'My Funny Valentine' - is a terrific reading of this much-loved standard and Sting presents a vocal interpretation that is heartfelt and warm. 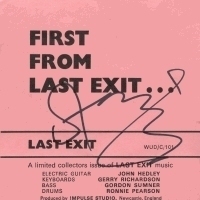 Many associate this song with the late great Miles Davis. 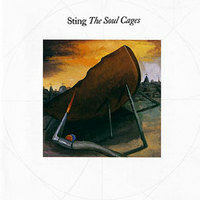 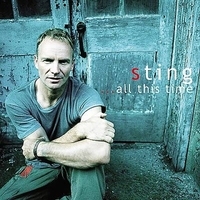 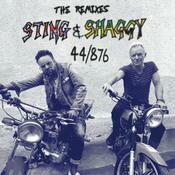 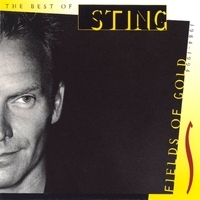 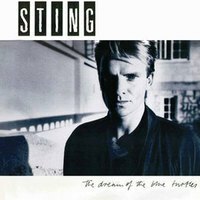 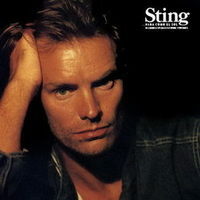 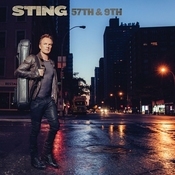 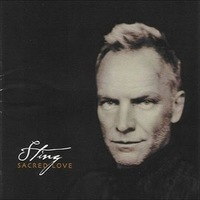 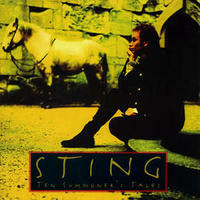 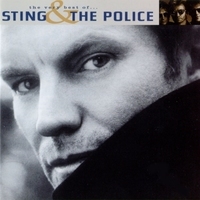 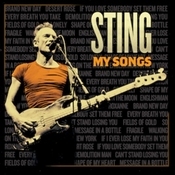 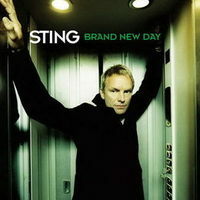 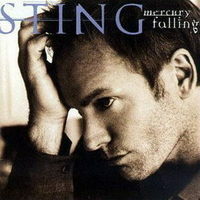 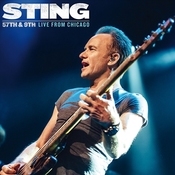 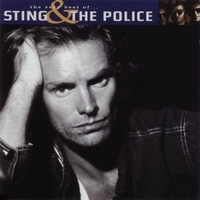 The slight break heard in Sting's voice during the first verse was left as is, much in the way Miles' emotional performances of this favorite ballad were often articulated. 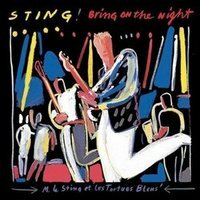 There's also a 4-bar musical nod to Miles by the incomparable Herbie Hancock during his solo turn, with support from Steve Jordan on drums that is both subtle & tasteful. 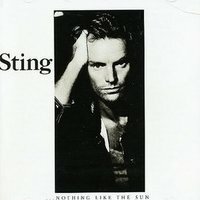 This Japanese only release (but available on import) is a wonderful collection of Sting tracks that have been used in movie soundtracks. 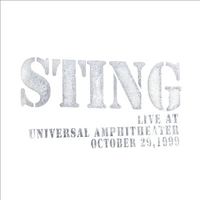 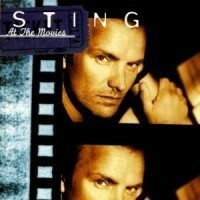 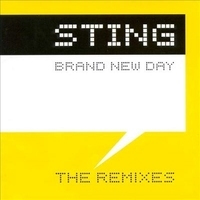 In terms of artwork it closely copies that of the 1997's 'Sting At The Movies' release but has some notable track changes from the earlier release. 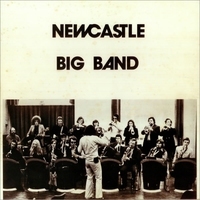 Changes include the addition of 'My Funny Valentine', 'Until', 'My Funny Friend Amd Me', The Mighty' and 'The Windmills of Your Mind'.